Do you pay taxes in the Netherlands? Want a tax return up to 125%? Learn how. We receive one-time donations from individuals and businesses. Donating with smaller amounts you also help us to achieve our mission: to initiate cultural encounters. This also has tax advantages for you as a donor, if you pay taxes in the Netherlands. You can get an additional tax return up to 125% with a one-time gift, thanks to the Dutch Charity Donation act (Geefwet). Individuals and companies who donate to cultural institutions, can make use of additional tax-return. “Donators can mean a lot for a cultural institution, they can reinforce the foundation. 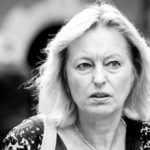 The additional deduction is a nice incentive”, said Dutch Minister Jet Bussemaker of Education, Culture and Science. The European Commission finally adopted the ‘Geefwet’ on February 14, 2013. This arrangement to receive additional tax-returns also applies to donations made to cultural ANBIs (Public Benefit Organization). According the ‘Geefwet’, you can deduct a donation to SEA Foundation up to 125% of the amount. The Dutch Tax Authorities accept that you subtract a quarter more than you actually give. The deductibility does have a limit, namely € 5,000 per annum. If you donate more than € 5,000 annually to cultural institutions, the additional amount is deductible for just 100%. After 2017, the increase will expire completely. Please note that a one-time gift is only fully deductible for income tax if at least 1% (and € 60) and a maximum of 10% of your combined gross income. Calculate your personal benefit here with the Pay Calculator. The total amount of deductible donations by a Company tax registered in The Netherlands, is allowed up to 50% of taxable profit amounts. The deductibility limit is € 100,000 per annum. 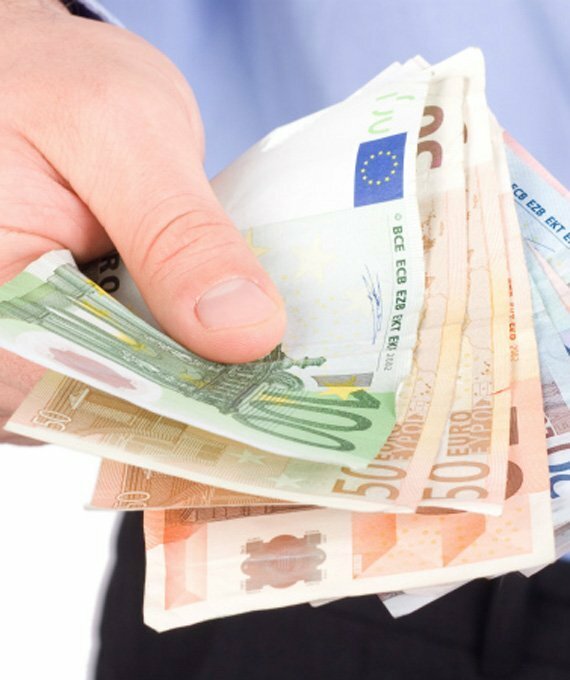 For corporation tax applies a 50% increase this to a maximum of €5,000 per year. A maximum of € 2,500 is extra deductible. If you are interested in financially supporting art production, visual artists or our foundation, SEA Foundation has suitable plans to welcome you. Please contact us so we can arrange a face-to-face meeting and offer you an appropriate proposal. We are looking forward to make your acquaintance.